Without videos there would be no pop music. 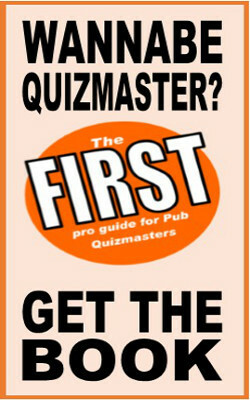 This is not strictly true but here are some free quiz questions anyway on pop videos. This is the famous Madonna video for Like a Virgin but which European city was the video filmed in? This is a still from the most expensive music video ever made (as it was at the time). What are the names of the two singers who collaborated on the song? Which Madonna pop single from 2003 does this video still come from? Which Britney Spears video is this image from: is it Toxic, Oops I Did it Again or I’m A Slave For You? What Britney video is this still from? This is a famous music video from the 1980s – name the artist and the song? This is a very famous pop video from the 1980s: Name the band and the song? Queen – I Want To Break Free. This is Nicole Kidman and Robbie Williams in the video for which song?